Over this last week we have had many inquires from the Bremerton and Silverdale communities wanting to know how many free rides Yellow Cab Co of Bremerton did compared to Yellow Cab Co. of Silverdale, because we had a friendly little contest in the office. The winner was Bremerton Yellow Cab with 11 free rides compared to Silverdale's 5 rides. Everyone on the Silverdale team will receive a honey baked ham for participating in the contest and everyone on the Bremerton Yellow Cab team will receive a $100 gift card to Safeway. I would like to thank all of you for your efforts and I am sure we will double the number of free rides next year. It is important that we support those who support us in so many ways and Yellow Cab Co. of Kitsap County will continue to show that support. Kevin Dickens has accepted the position of VP of Sales and Marketing with Yellow Cab Co. of Kitsap County. Kevin will be focusing all his efforts initially to develop new business for Yellow Cab Co. of Bremerton. Kevin has many years of sales and customer service experience, so I am sure we will see some amazing outcomes in the Greater Bremerton area. His enthusiasm to make a difference in the communities of Silverdale, Poulsbo, Port Orchard and Bremerton is absolutely infectious, so I am sure you members of our community will recognize a quality taxi cab and airport transportation service in our beloved Kitsap County. Good Luck Kevin! All of us here at Yellow Cab of Kitsap County would like to welcome Chance our newest team member serving the Bremerton area. Chance has many years of experience in the tax cab and airport service industry and will be sure to be one of our most valued ambassadors to Kitsap County and beyond. Chance lives in Silverdale, so I am sure you will see him around. Yellow Cab Co. of Kitsap County's fleet is growing in Silverdale, WA. 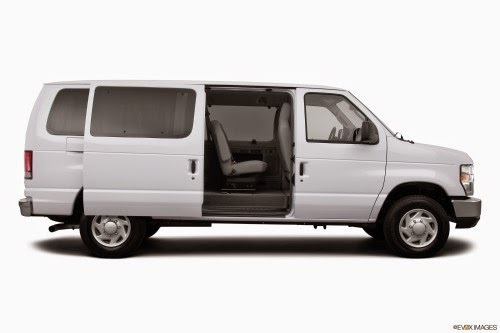 With all the demand in the community and from our customers we have decided to add a new 12 passenger van. The 2014 Ford Wagon comes with all the latest safety features and seating for 12 passengers. Yellow Cab in Bremerton will be using this vehicle for private events around the Kitsap Peninsula and for their exclusive Taxi Cab and Airport Service from Silverdale, Bremerton and beyond. Yellow Cab of Bremerton Adds New Vehicle to Taxi Fleet. Yellow Cab of Kitsap County now serving, Bremerton, Silverdale and surrounding areas just added a 2014 Dodge Caravan to their fleet of Taxi Cabs. Yellow Cab plans to use this vehicle specifically for special events, private car and airport service. 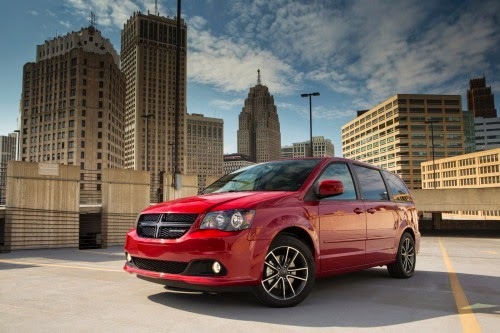 This new vehicle looks great and the interior makes your travels the best taxi ride of your life.